Radio Holland announced it had carried out two bridge upgrades for Windstar Cruises. The Star Breeze project began on April 7 at Lisbon Dry Dock and was completed just a week later. The Star Legend refit was carried out in Singapore in December 2017. For both ships Windstar ordered a Transas Navigation suite, which included a NaviRadar package with the newly incorporated JRC radar sensors. The system consisted of two radars, (one X-band and one S-band), Dual ECDIS, a Route planning station and a new Anschutz autopilot which allows for added functionality such as Track control from the ECDIS. This system was fully networked to take advantage of the multifunction displays allowing the operators to change configurations depending on the operation requirements of the vessel., according to a statement. Radio Holland also modified the consoles and the antenna footprints in a relatively short period of time. 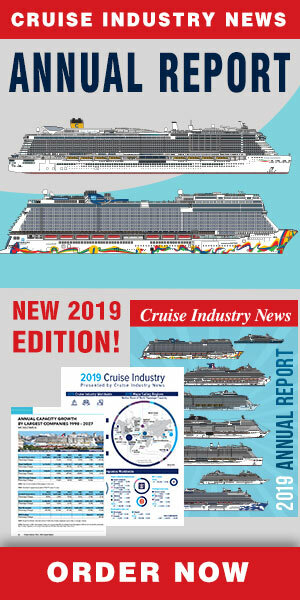 The company’s team of specialized, cruise line technicians and subcontractors allows Radio Holland to work independently and hence avoids delays from other parties, it said. ”We are well used to making new equipment fit into existing spaces," Campbell said, which resulted in a successfully executed project in a time sensitive situation. Later this year Radio Holland will also perform an upgrade of the ECDIS equipment on Windstar’s Wind Spirit, Wind Surf and Wind Star.